Servers are the heart of your IT infrastructure so selecting the right server is key to the smooth running of your business. 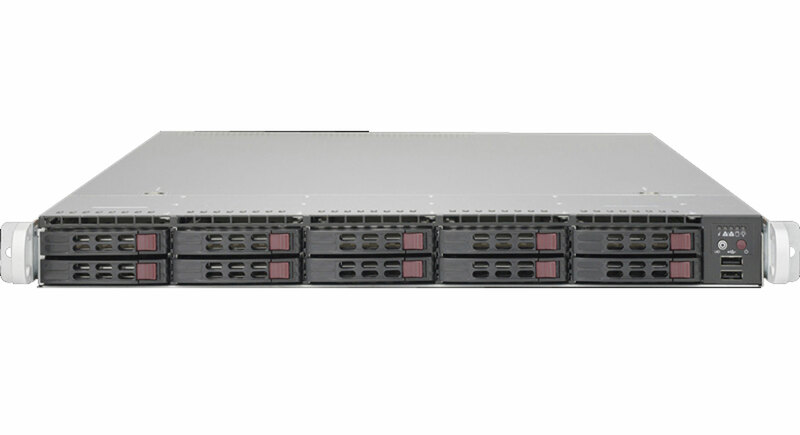 Novatech set the standard for reliable, quality, high performing servers and we’ve been building servers for businesses for close to 30 years. 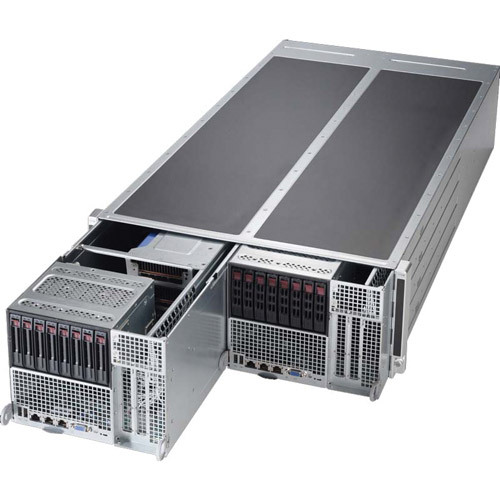 We engineer high-density, high-performance servers, designed with longevity, scalability and flexibility in mind. 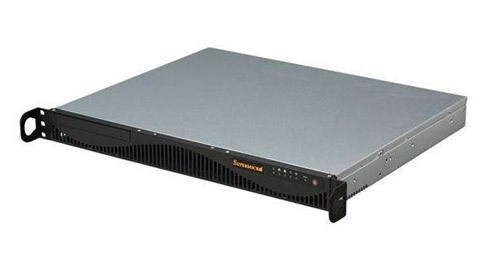 Ranging from 1U to 4U, with multi-node and CPU options, our servers are the perfect flexible solution for a wide range of applications and industries. 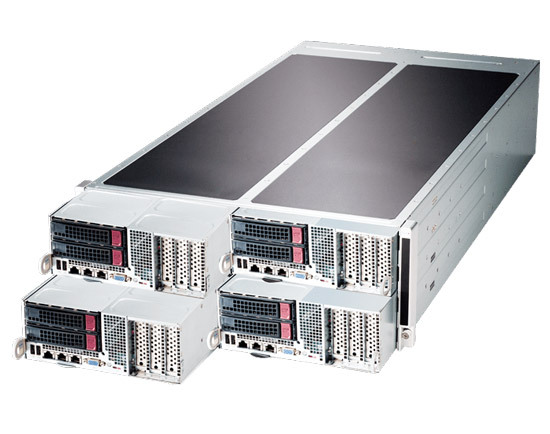 As with all of our hardware, our servers are rigorously tested and validated to meet enterprise-level reliability, availability and manageability. You can configure your own server to meet your business needs and budgetary requirements by contacting us today.